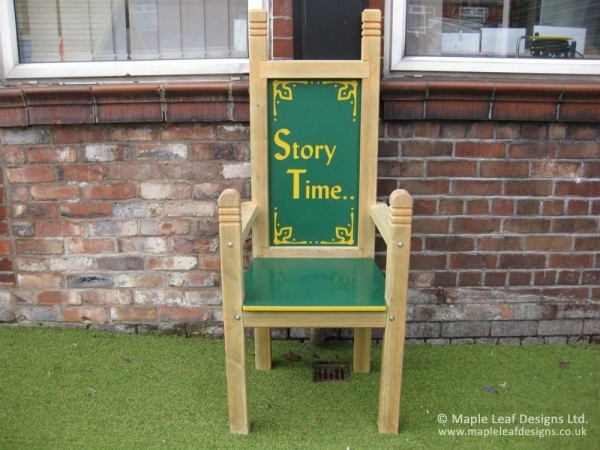 Our HDPE Storytelling Throne makes an impressive focal point to any quiet or storytelling. We have a variety of coloured HDPE to choose from and can engrave it with a design of your choosing if you wish. It makes a great centre piece when surrounded with some of our stump or mushroom seats, and can be installed on top of any new or existing surface.